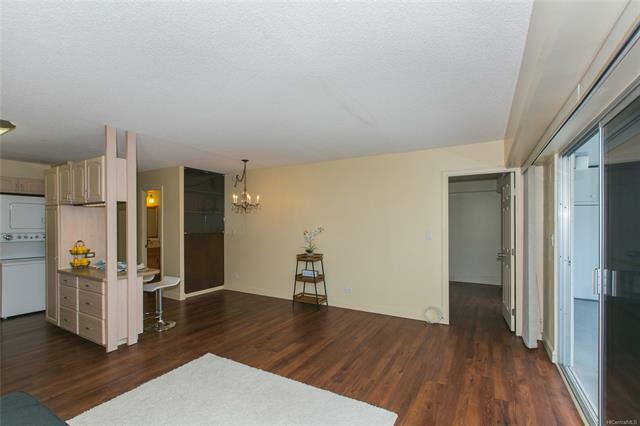 ***Seller is still actively looking for a Back Up Offer*** Come and view this charming, convenient, and wonderfully maintained home. 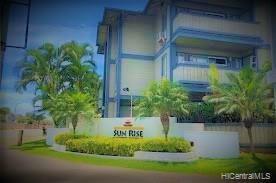 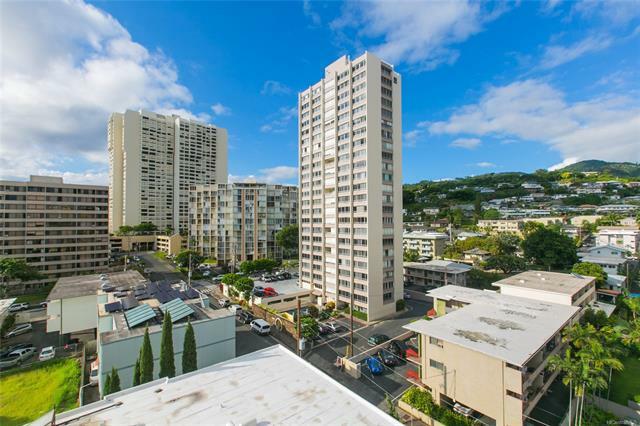 The Princess Kealoha condominium just completed their spalling, waterproofing, and painting project improving its quality and longevity. 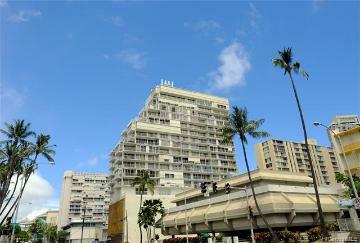 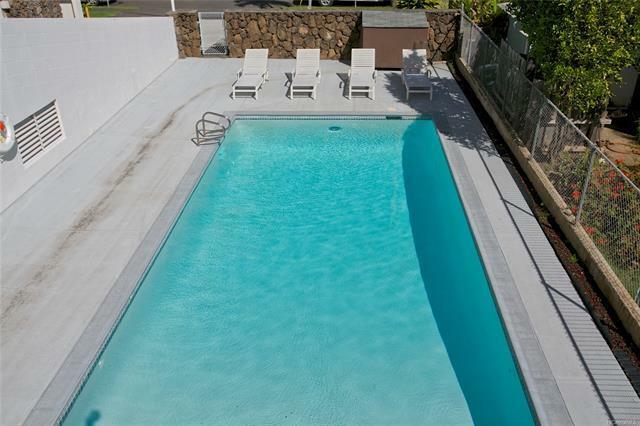 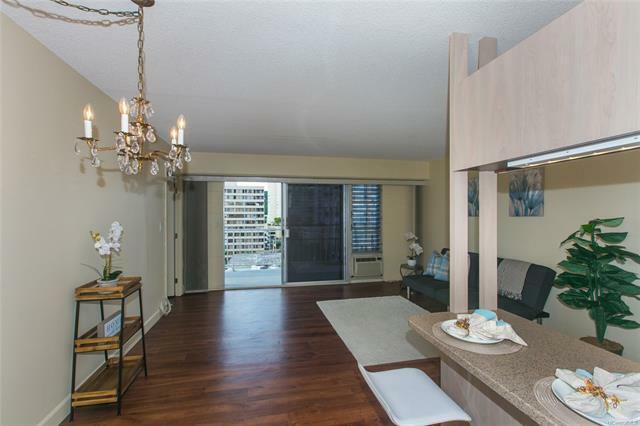 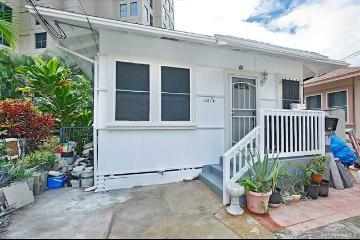 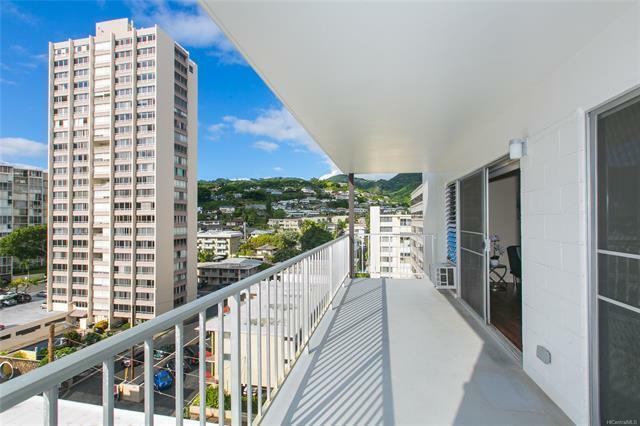 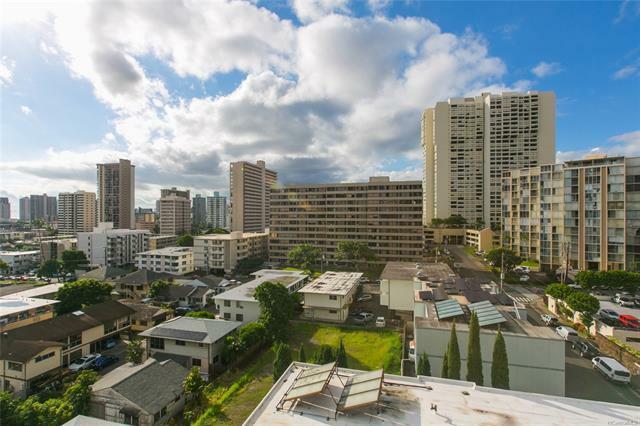 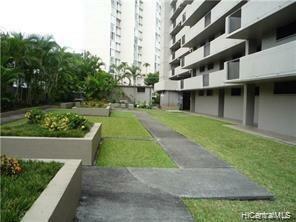 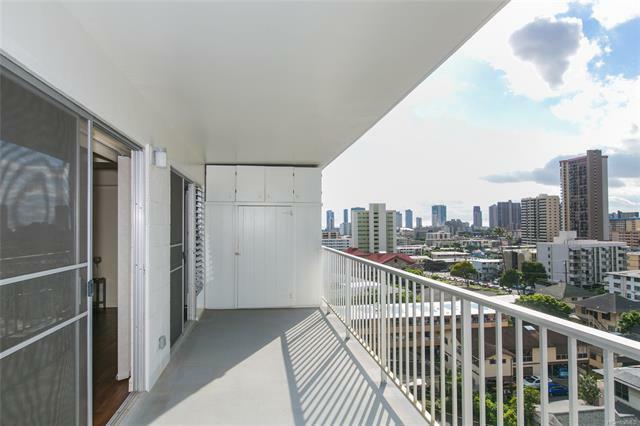 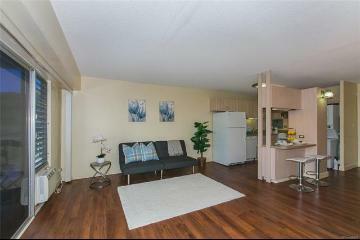 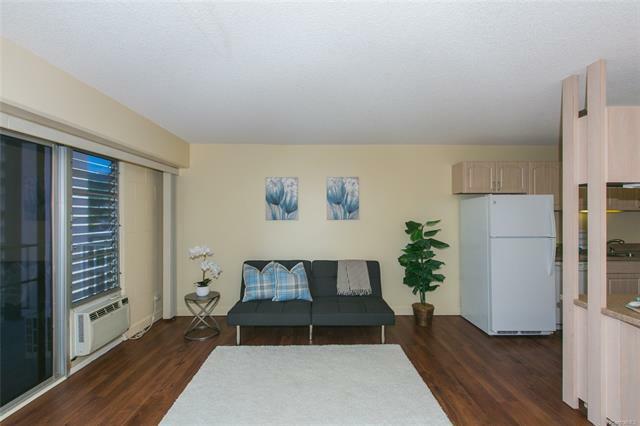 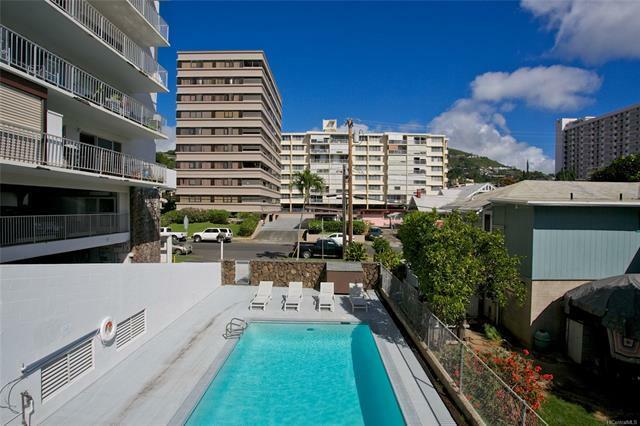 Enjoy all that city living has to offer in the heart of Makiki. 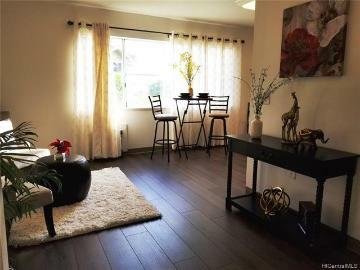 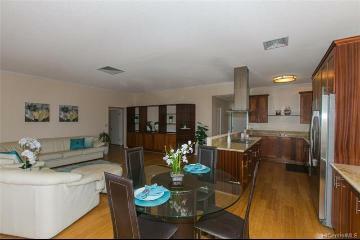 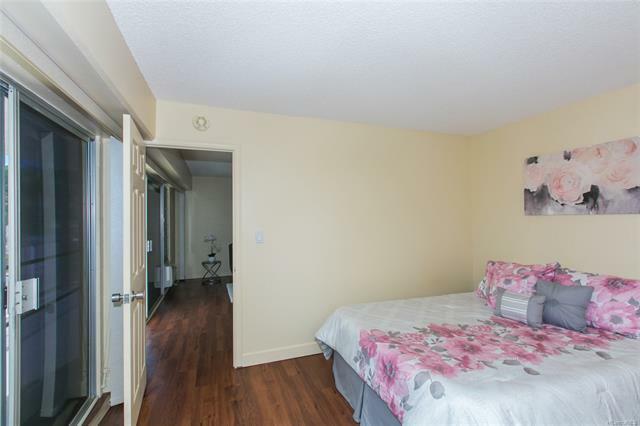 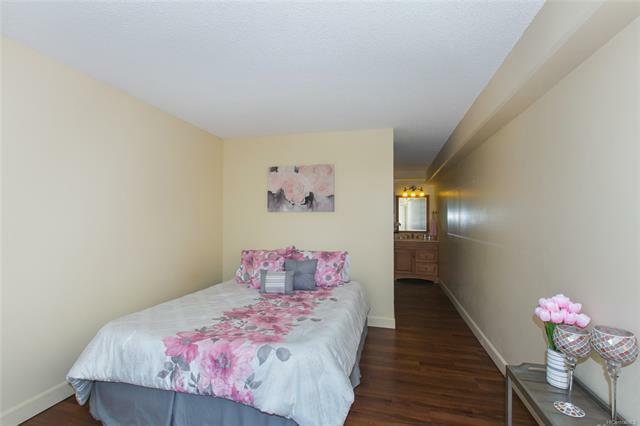 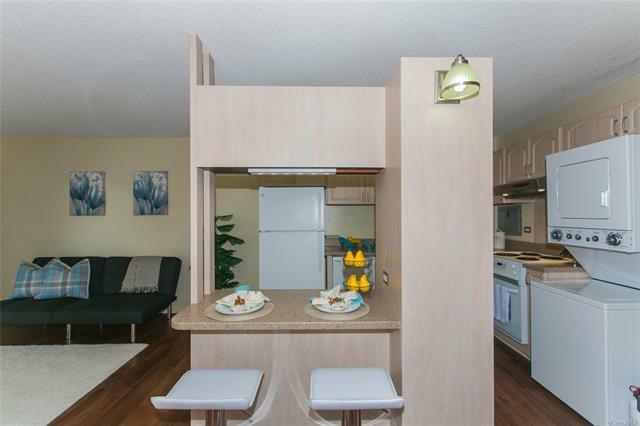 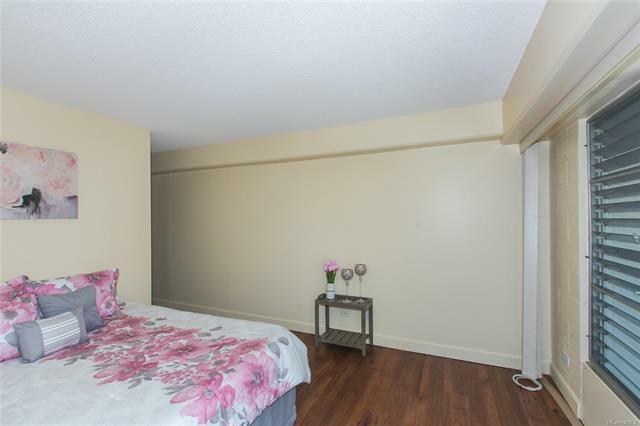 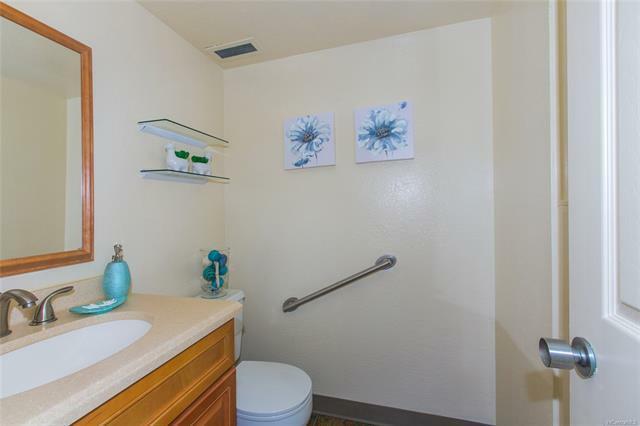 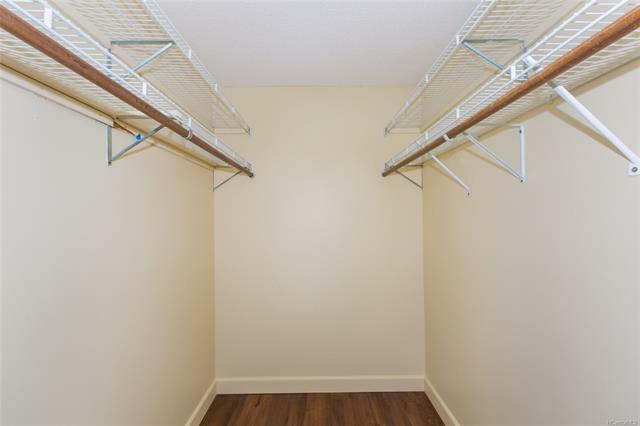 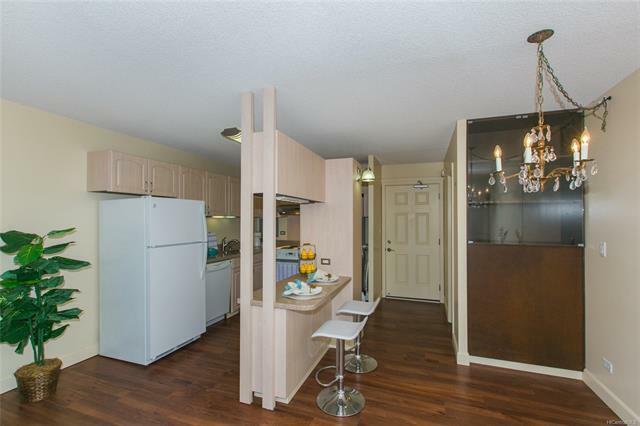 Traffic is a breeze with multiple entry and exit locations to the freeway and nearby attractions. 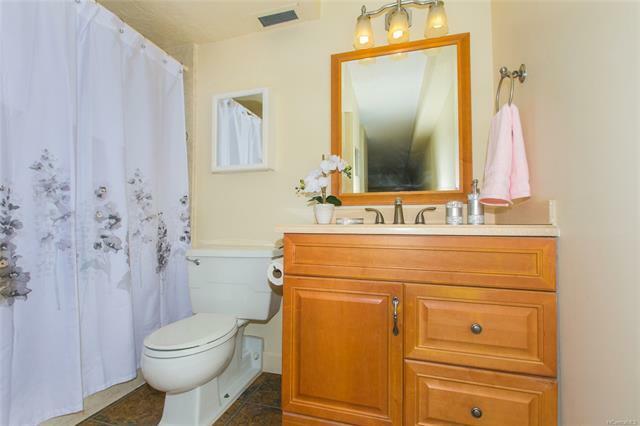 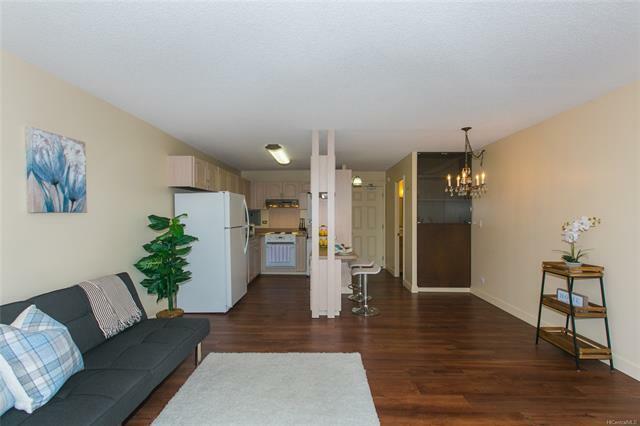 Pride of ownership is evident the moment you walk into this home. 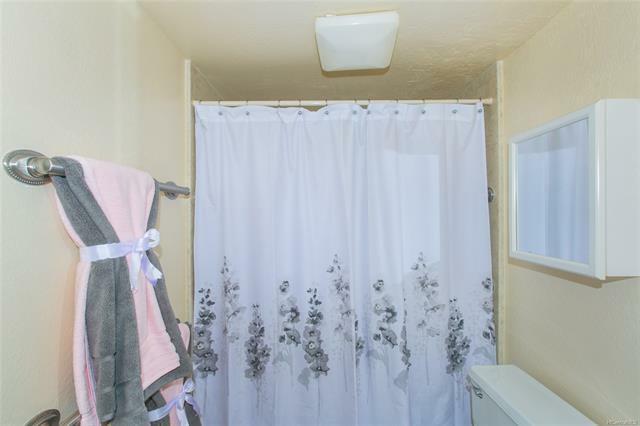 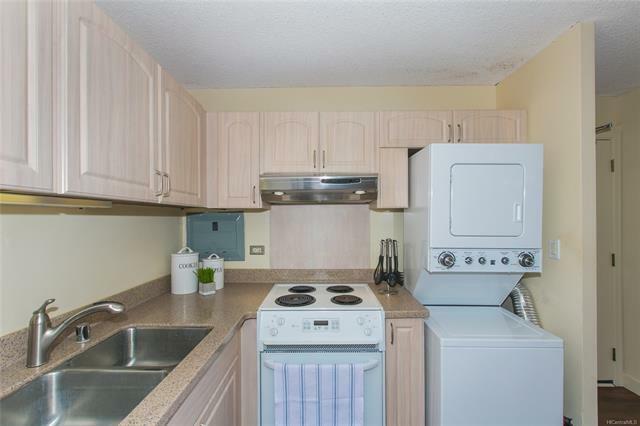 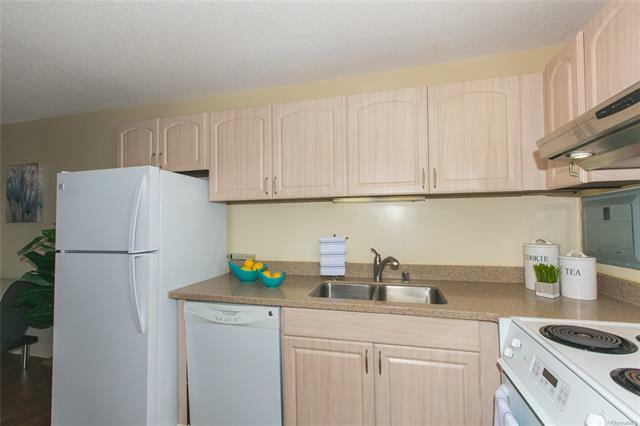 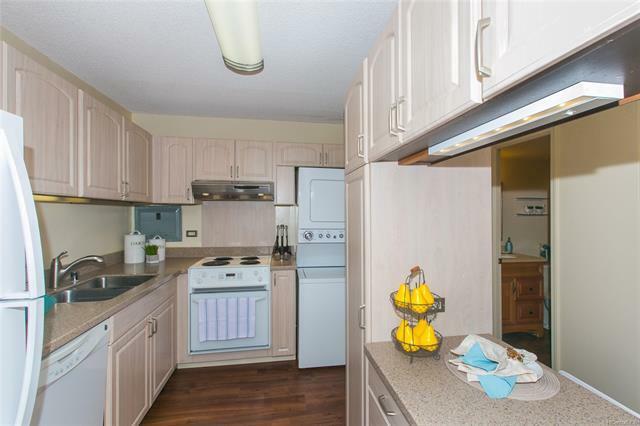 Newer appliances, countertops, flooring, and bathrooms make this home move in ready. 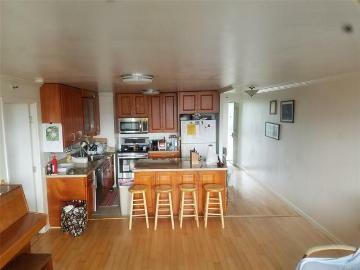 Call for a showing today. 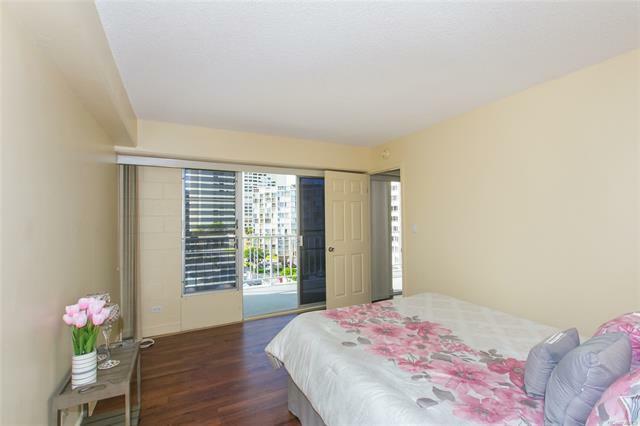  1333 Heulu Street, 902, Honolulu, HI.